Psycho by Kcee and Wizkid is the second record from both act after the massive success their first joint single “Pull Over” in 2013. 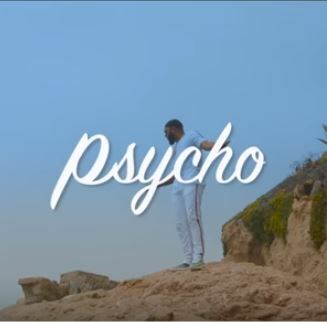 Psycho is sequel to Kcee’s last release Boo featuring Tekno. This is another banger from Kcee & Starboy, Enjoy the cool jam below.